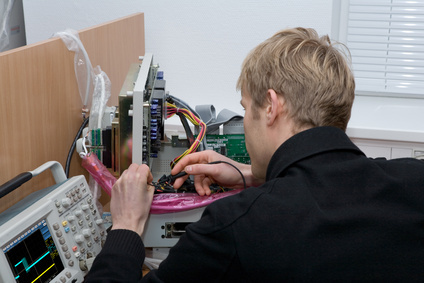 Our qualified technicians can repair and refurbish your printer mechanics and electronics. 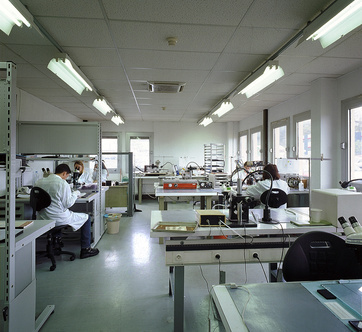 We provide an OEM level of quality service at a competitive, non-OEM price. We offer troubleshooting and repair of the most printer equipment. With our state-of-the-Art technologies and dedicated technicians, our staff is able to ease the pain of any repair service order. PLEASE SEND IN YOUR PRINTING EQUIPMENT FOR A EVALUATION (IN MOST CASES). WE WILL PROVIDE YOU WITH AN ACCURATE ESTIMATE USUALLY WITHIN 3-5 BUSINESS DAYS FROM RECEIPT.